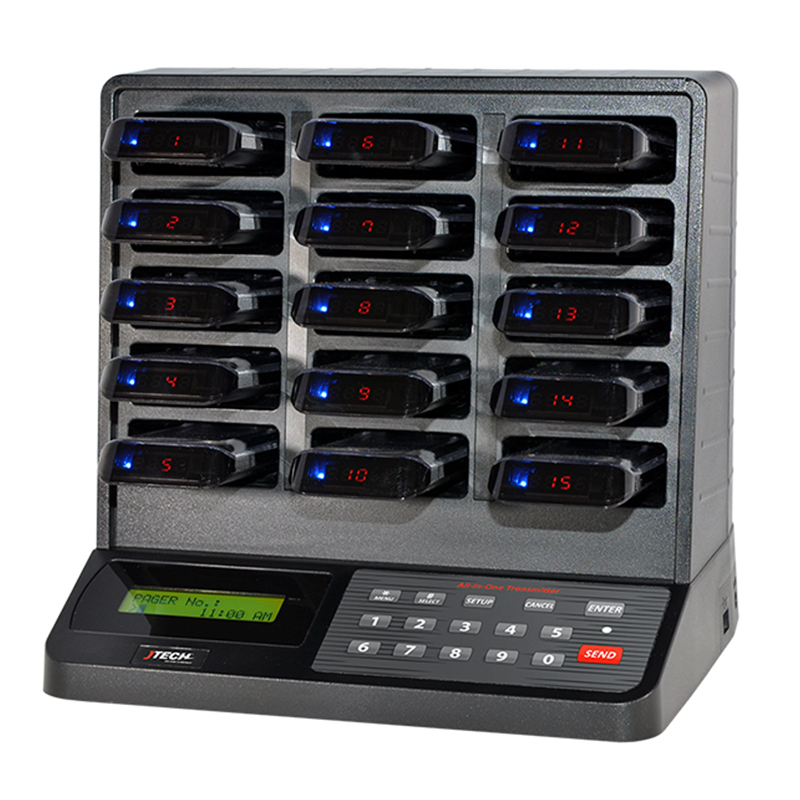 Space-saving pager option that is big on performance. Customers will love the ability to roam while knowing their place in the queue is safe. The All-In-One solution reduces waiting times, enhances customers experience and staff efficiency to deliver the best service.